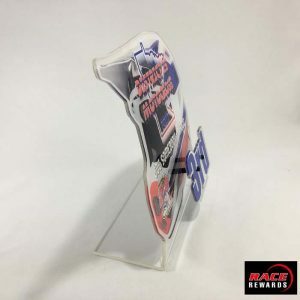 These are our adaptation to our most popular laser acrylic’s! 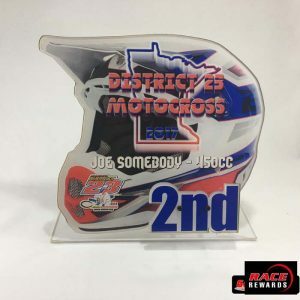 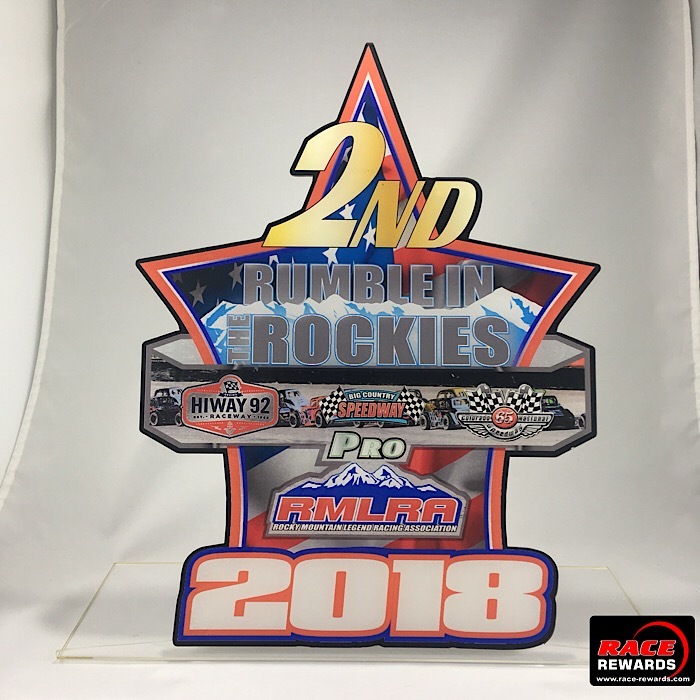 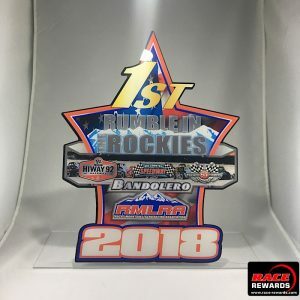 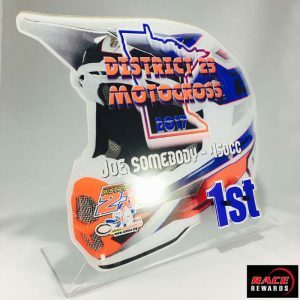 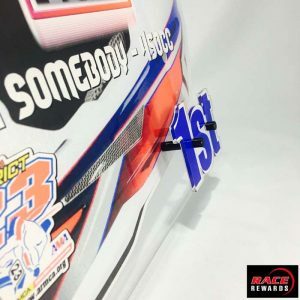 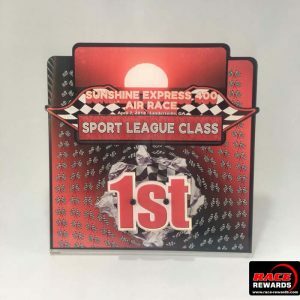 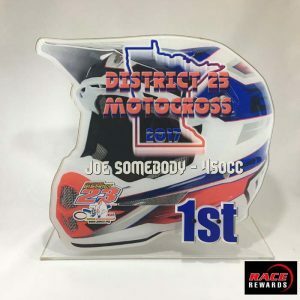 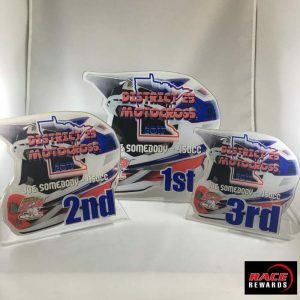 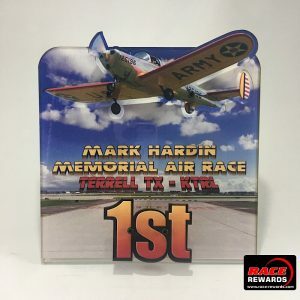 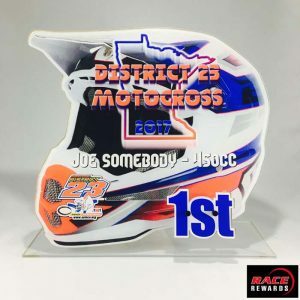 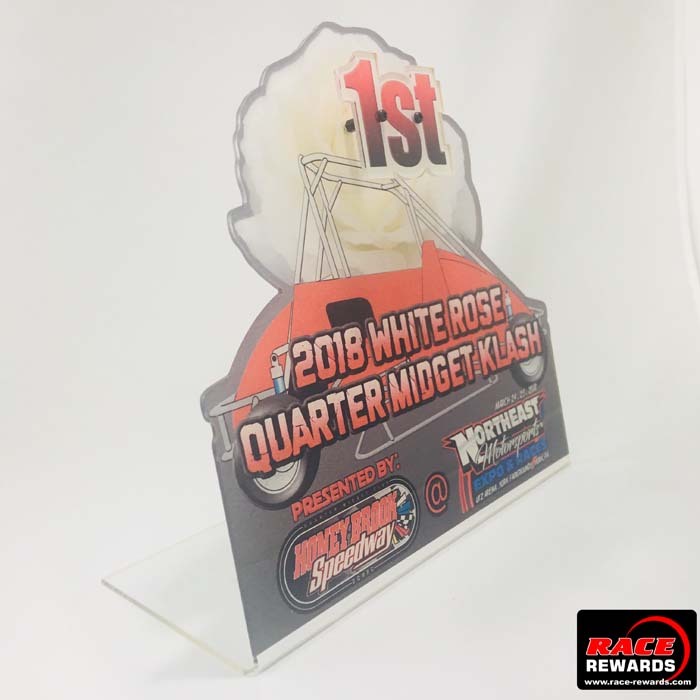 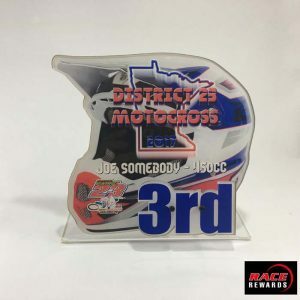 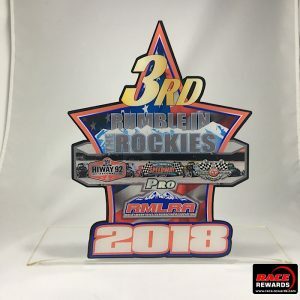 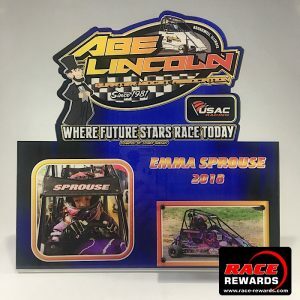 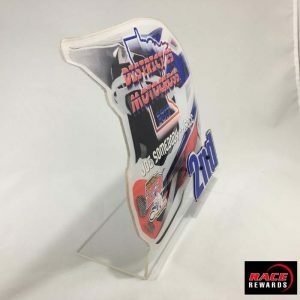 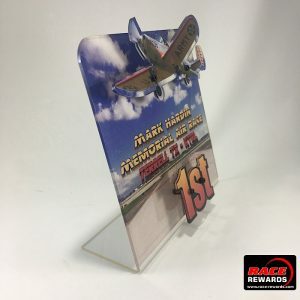 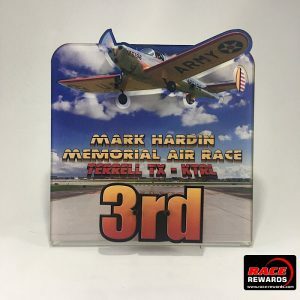 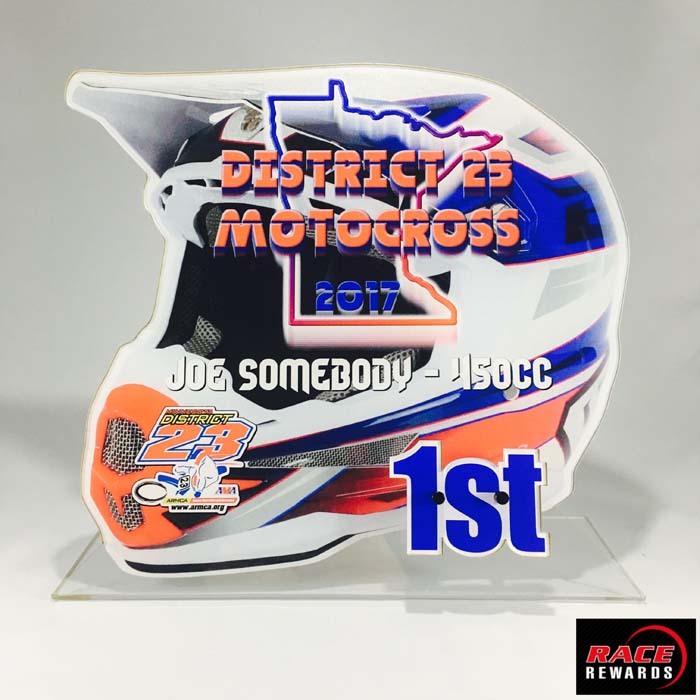 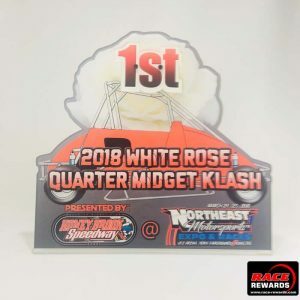 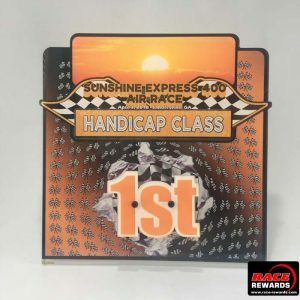 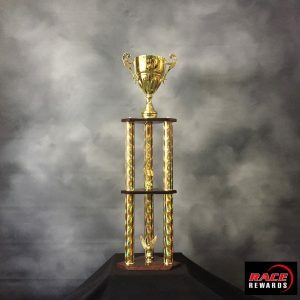 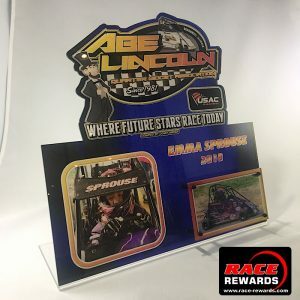 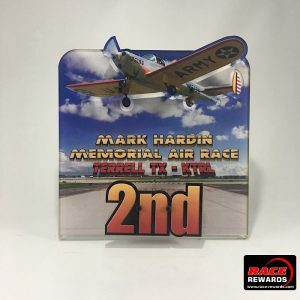 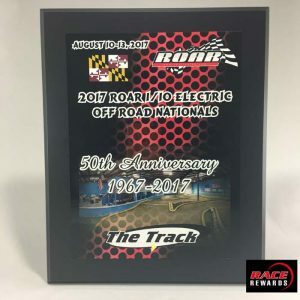 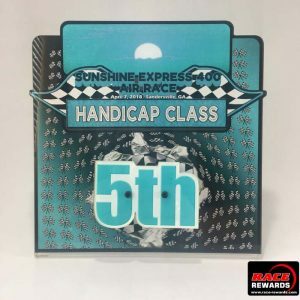 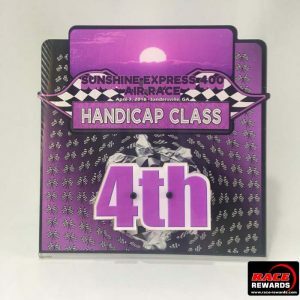 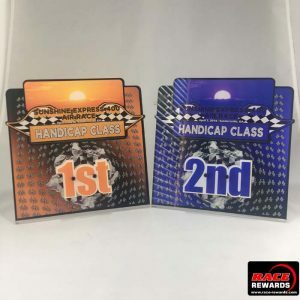 These are self standing coming in three sizes and can be custom cut in any shape, stock or custom, and be created with any information, backgrounds, variable text with logos and/or graphics. 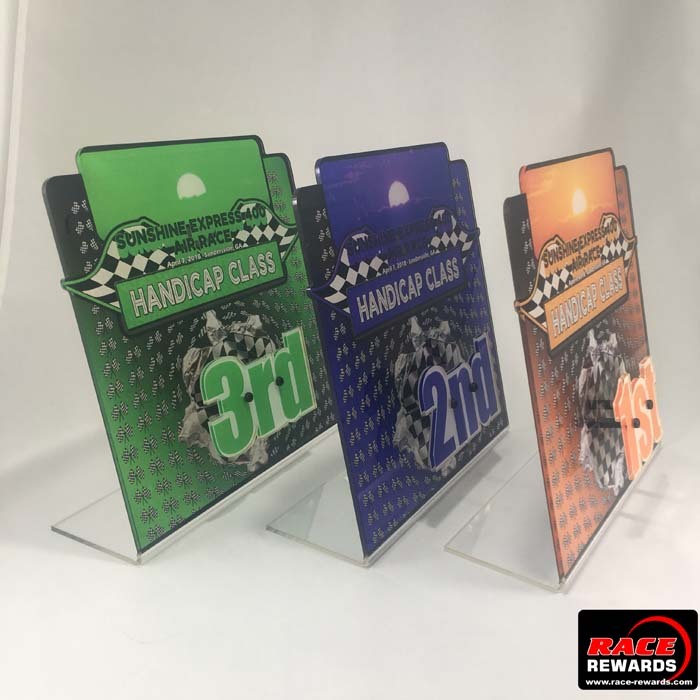 These are our adaptation to our most popular laser acrylic’s! 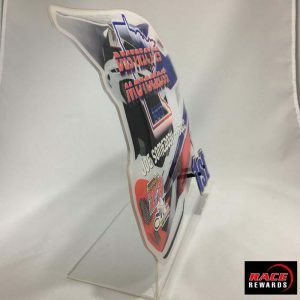 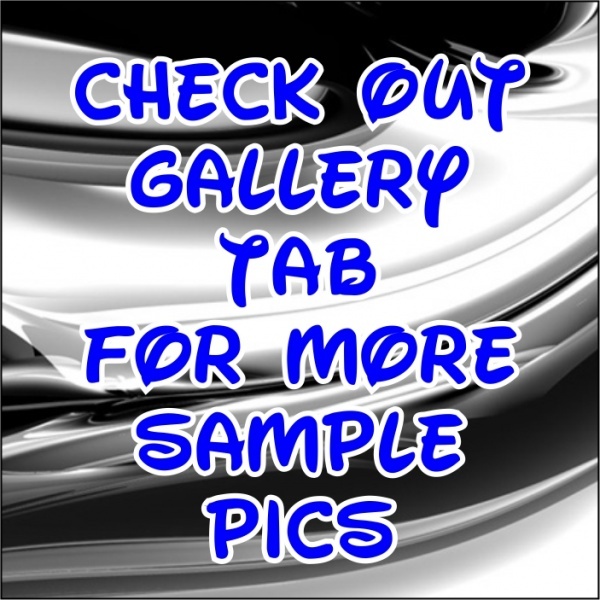 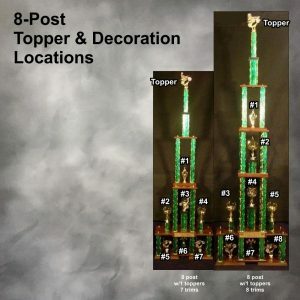 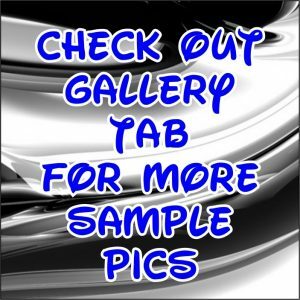 These are self standing with stand off artwork coming in three sizes and can be custom cut in any shape, stock or custom, and be created with any information, backgrounds, variable text with logos and/or graphics. 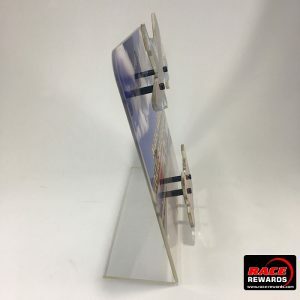 These acrylics have an art set up fee of $45.00. Give us your idea in the engraving section and we will work a design up but won’t start production until you have approved the artwork! 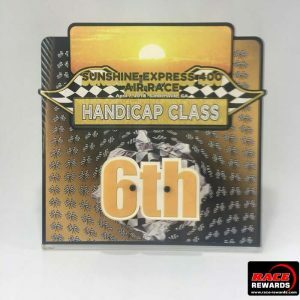 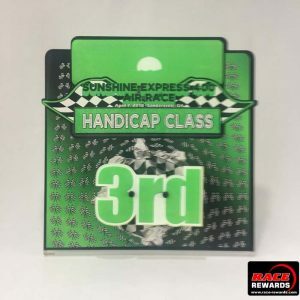 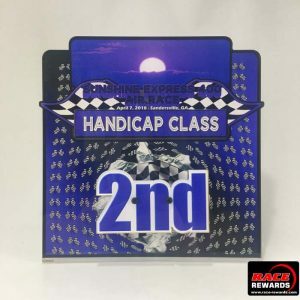 For extra charge, some customers have chosen to engrave a class plate so awards can be used generically till class plate is applied. Extra plates on be purchased in the “Decals & Engraving” Section. 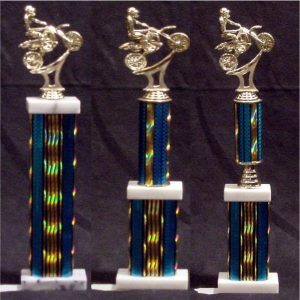 Large 11.5", Medium 9.0h", Small 7.5h"